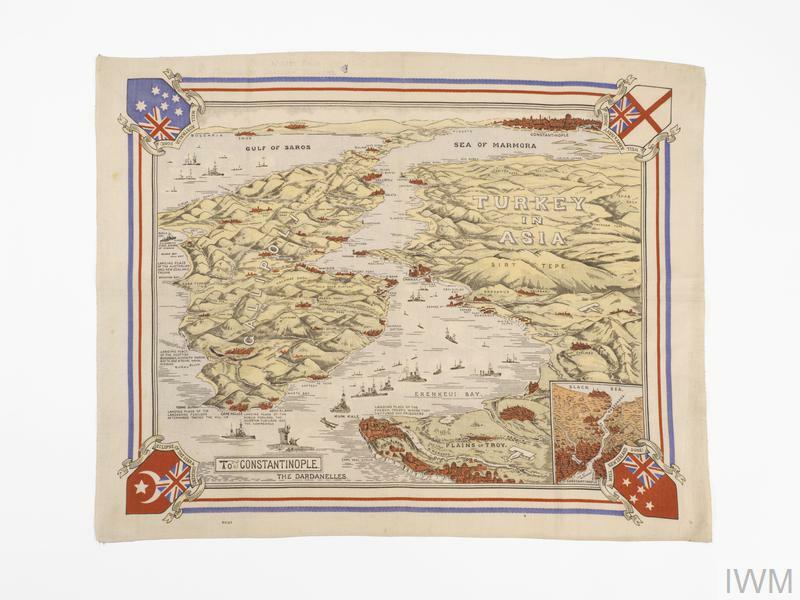 REEL 1 Recollections of operations with 1st Bn Munster Regt at Helles, Gallipoli, Turkey, 1915-1916: preparations and evacuation, 12/1915; journey out to Mudros via Alexandria, 3/1915-4/1915; landing exercises; move to Enos Island and adaptations to River Clyde, 4/1915; position on shore following landing at V Beach under command of Geddes, 25/4/1915; attack through Sedd el Bahr, capture of Hill 141 and death of Doughty Wylie, 26/4/1915; further advances and digging in, 27/4/1915-29/4/1915; move to Suvla, 19/8/1915; recollections of attempt to rescue casualty during attack at Suvla, 21/8/1915; effects of bad weather at Suvla, ca 11/1915. Account of landing from River Clyde on V Beach, 25/4/1915: situation and plan; effects of current and Turkish fire; following Geddes down gangway and across lighters; sheltering behind rocks; swimming to cutter; getting ashore and sheltering behind bank. 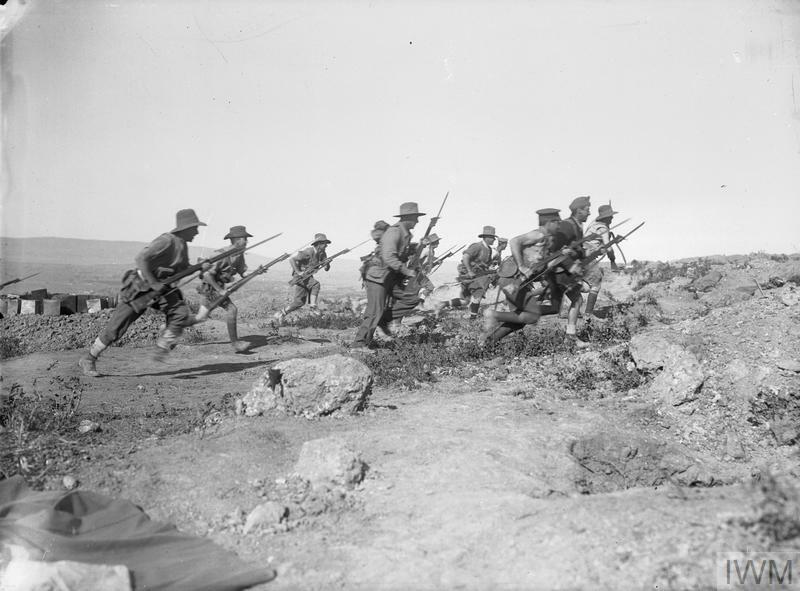 Various aspects of operations with Munster Regt at Gallipoli, 1915: attack on Turkish lines, 29/4/1915; failed attack on Chocolate Hill, 21/8/1915; volume of Turkish fire at V Beach, 25/4/1915.